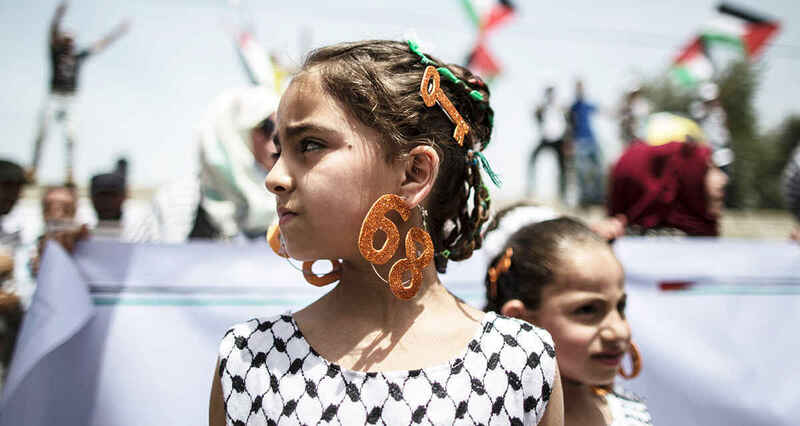 As the newly elected IPS-USA Chairman of the Board and President Rashid Khalidi explains in his message below, in this 70th year since the 1948 Nakba, many new challenges to Palestinian rights and identity have emerged. Despite these brazen attempts to erase the Palestinian experience, IPS-USA remains committed to inform you with facts and incisive analysis through its various publications; the Journal of Palestine Studies, Jerusalem Quarterly, our blog Palestine Square, and social media platforms, as well as through public events and the insight of our researchers and Senior Fellows. IPS-USA will enter 2019 with even greater determination not only to continue our efforts, but also to expand our work in order to reach new audiences by introducing new programs and publications such as the IPS-USA Podcast and "Current Issues in Focus," a new series of multidisciplinary briefs offering an in-depth look at current developments in Palestine and Israel. In order to highlight and produce fact-based responses, IPS-USA needs your support to launch these new programs and projects; to assist in the continuing production of in-depth analysis, accurate information and peer-reviewed research; to digitize and make more accessible the knowledge we are producing and have produced in the past; and, to organize public events designed to inform as well as challenge the dominant narrative on issues in Palestine. Join us by making your tax-deductible contribution to IPS-USA today! IPS is a key, non-partisan entity focused on the Palestinian narrative with scholarly backing. IPS' provides a sometimes missing voice. IPS produces very important factually verified and well researched publications on the Palestine issue that is essential readings fo all. Love everything Palestinian !!! Free Palestine!!! Keep up the great work. It is needed today more than ever. Thank you!